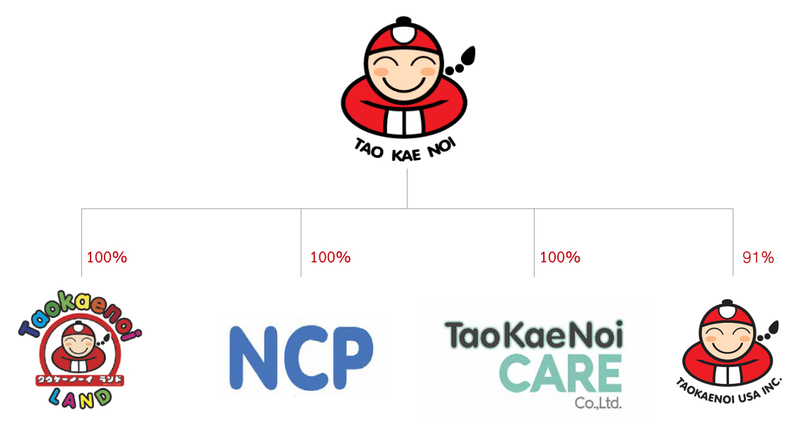 The company has a vision for Tao Kae Noi Land to be a distribution channel to the tourist sector, a public relations channel, and a vehicle for promoting Tao Kae Noi brand awareness. At present, the company also has plans to develop other products beyond processed seaweed, and to open new branches in more provinces that have growing tourism potential, in order to benefit from the continuously growing tourism sector. *The closing of locations in 2015 denotes the change in business model, which shifted from locations in hypermarkets to locations in tourism landmarks. 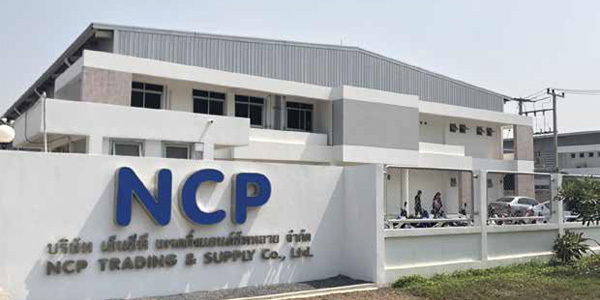 NCP Trading and Supply Co., Ltd. undertakes the manufacturing and distribution of seasonings for the companies within the group, to be used as raw material for the seaweed snacks and other products. These seasonings are specially developed by the company, and thus, it is possible to control quality from the beginning of the supply chain to the end, and to develop new varieties of flavors quickly. 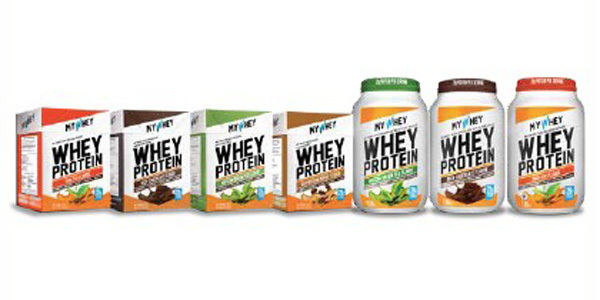 Tao Kae Noi Care Co., Ltd.* operates a trading business targeting products for the health market, such as the whey protein, “My Whey”. * The company registered a name change from “Want More Industry Co., Ltd.” with the Ministry of Commerce on February 6, 2018. 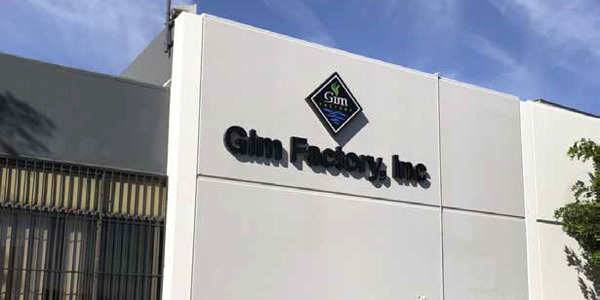 The aims of Taokaenoi USA Inc. (former name GIM Factory Inc.) are to manufacture and distribute processed seaweed in the United States of America. 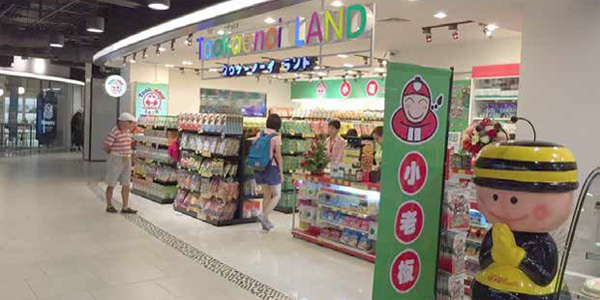 The company focuses on organic seaweed, and importing seaweed snacks from Tao Kae Noi Food and Marketing Public Co., Ltd., for distribution in the American region.